Xiaomi has announced a Republic Day 2018 sale from 24th to 26th January offering great benefits on purchase of not just mi phones but accessories too. 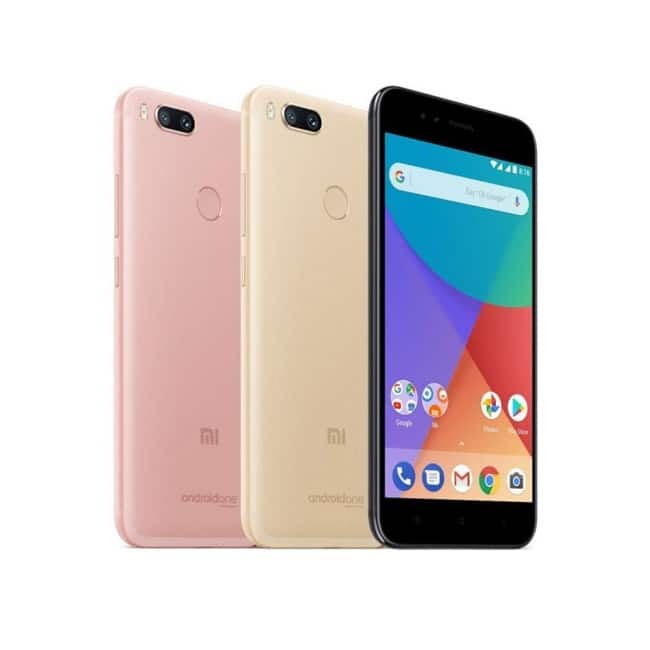 The Xiaomi Mi A1 will be available for Rs. 13,999 from an original price of 14,999 while the Xiaomi Mi MIX 2 is available for Rs. 32,999, down from Rs. 35,999. The Mi Max 2 will be made available at a price of Rs. 12,999 from its original price of Rs. 13,999. 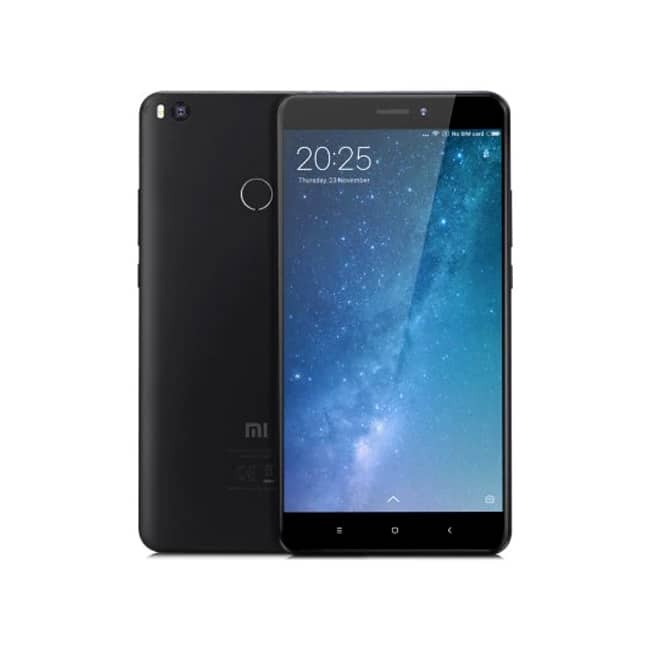 The Redmi Note 4 is available starting from Rs. 9,999 and the Redmi 4 is available starting from Rs. 6,999.